Cristela is a comedy series that is based around Cristela and her Mexican-American family. She is going to school to make her dream of becoming a lawyer a reality. Even though it is her sixth year at it, it never seems to become easier especially with the prospect of an unpaid internship in her future. The family is not as supportive as they could be with her mother, sister, and brother in law who all seem to think she can do better. Insisting that she needs to get a real job and stick with the traditions that have always worked. 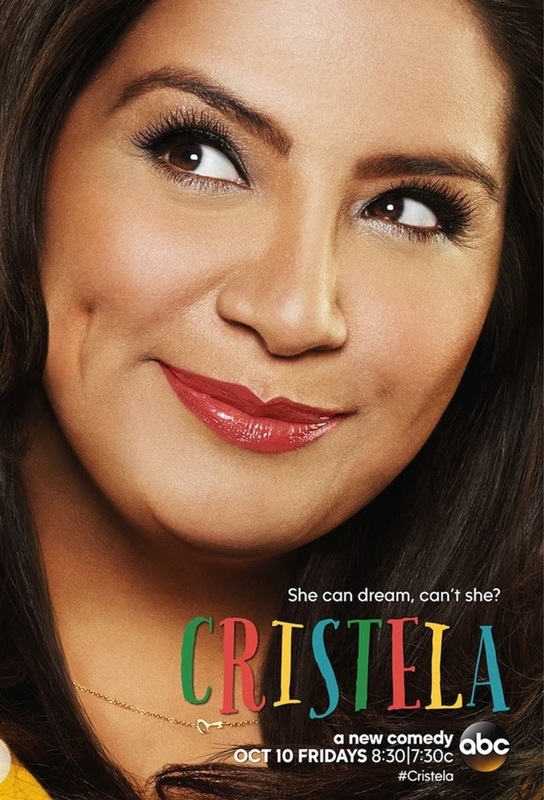 DVDs Release Dates is the best source to find out when does Cristela come out on DVD and Blu-ray. Dates do change so check back often as the release approaches.